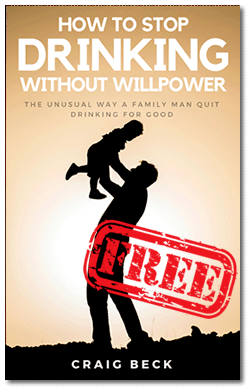 / Hypnosis For Alcoholism Does It Really Work? Drinking has been recreationally used for hundreds of years. 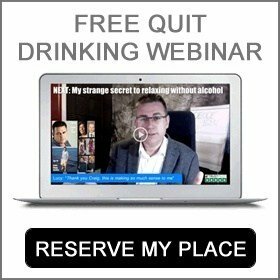 Lots of people partake of alcohol and have no issue establishing a clear boundary to just how much they consume and how frequently. However, for some, booze is a drug which can easily have harmful impacts on their wellness and their lifestyles. Yet recently, scientists and clinical specialists have devoted a fair bit of time researching alcoholism, the impacts of it. What triggers its advancement, and, particularly, therapy and elimination techniques for it. Reliable therapy techniques consist of detoxing, some say an essential process of clearing the physical body of poisons obtained by means of drug abuse. Also hospital-based therapy or group counseling, like Twelve-step programs; and/or therapy inside an inpatient substance rehabilitation program. Other techniques might entail several types of talking therapy and behavior modification or prescription medication. 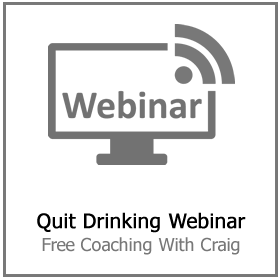 One popular technique to deal with problem drinking that is getting acceptance is hypnosis and hypnotherapy. Basically, this type of treatment carries out a few important things: it loosens up and relaxes the conscious mind, whilst enabling the more powerful unconscious mind to become more centered. 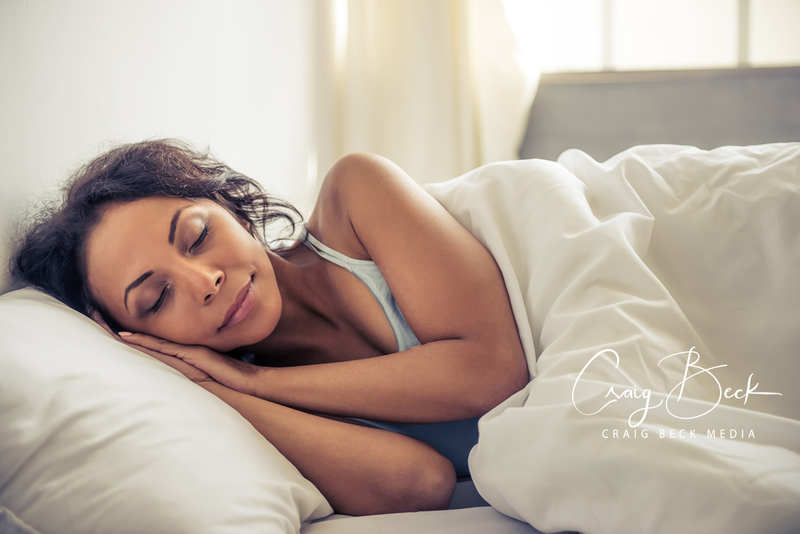 Hypnotherapy makes use of a collection of relaxation strategies and competencies to allow an individual to achieve a calmer, centered unconscious state, hyper relaxation and hyper-awareness. As soon as an individual enters into this condition, the hypnotherapist can help make subliminal recommendations. These recommendations are where the actual therapy starts. An individual may be coaxed to stay clear of drinking by utilizing the capability of the brain in hypnosis. For instance, the counselor might present an individual with a mental image that can be connected with an alcoholism (like alcoholic beverages). Next, the therapist may propose that if the individual drinks again, she or he will experience an unfavorable response, like sickness and nausea. The human psyche is so effective that it is extremely possible that a man or woman under the complete of control of hypnosis will then experience a feeling of sickness any time she or he drinks alcohol. This helps as a part of a broader program. Hypnosis on its own is not always enough. This is but a single illustration; there are various means to use an individual’s hyper-awareness for therapy. What Will A Hypnosis Therapy Treatment Feel Like? Lots of hypnotherapists begin with a free assessment during the course of which they go over with individuals: drinking information. This will be essential for treatment, getting results and achieving objectives. It is likely they will talk about how hypnosis helps with drinking, the price per session, and timeframe. Initiation: throughout this aspect, the hypnotherapist helps the individual go into a state of profoundly relaxed actual calmness. Deepening: the hypnotherapist, having established rapport with the client now sets about gaining deeper access to the subconscious mind. Although the individual is in this significantly soothed place, the hypnotherapist has the ability to kick off the “transformation function” during which the strategies and techniques earlier decided upon are employed for therapy. Right after this phase is finished, the hypnotherapist starts to gradually bring the individual back to a fully awakened state. 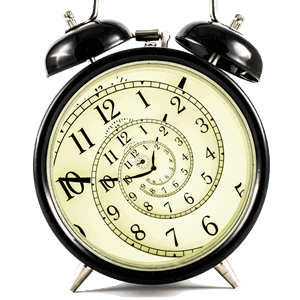 Despite how it looks, hypnosis has nothing to do with sleep. You normally come around with a completely intact memory of what happened. 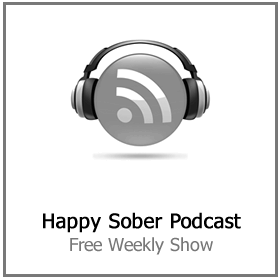 How Can Hypnosis Treat Alcoholism? 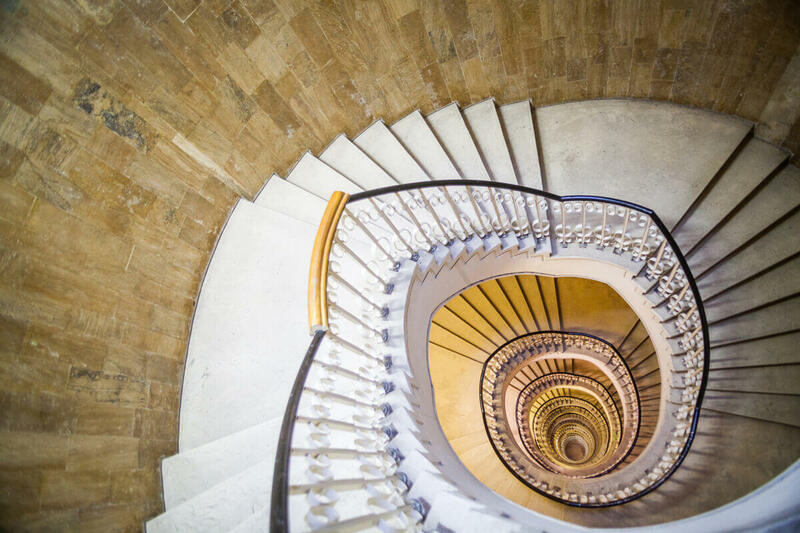 For men and women battling with alcoholism, hypnosis could enable them to recognize the reason that their habits qualify as abuse and not just standard, social use. Additionally, it could enable them to find out and realize ways to incorporate better habits in place of existing, harmful drinking patterns. Even more, throughout hypnotherapy, an individual could (with the aid of the hypnotherapist) analyze his/her whole way of life. This enables the individual to identify the regions and aspects of life that require modification, so as to adapt, change and to see drinking in a different light. Lots of people struggling with alcoholism find it difficult to accept (typically for many years at a time) that they have a drug abuse problem. Because of this, alcoholism could go neglected for decades. Nevertheless, with therapy and a sturdy support system, rehabilitation from an alcoholism is achievable. Combined with other therapy techniques, hypnosis could be part of an effective therapy process for many men and women. 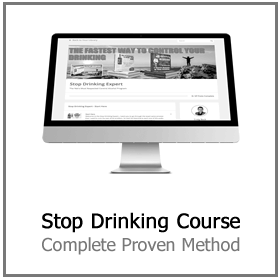 Countless folks struggle with alcoholism each year in the USA. It is frequently a drug undervalued in its capacity to affect people’s wellness and lives. But if you have been impacted by alcoholism, or you know somebody who is suffering, you can get the support you need. 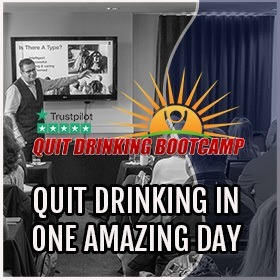 Get in touch with us today at Stop Drinking Expert and find out how to stop drinking quickly and easily. Our approach is 100% private and confidential. 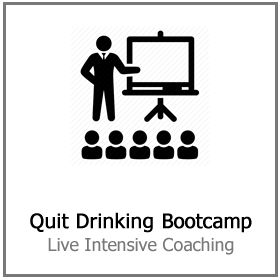 It can be done entirely online or live at one of our intensive Quit Drinking Bootcamps. Hypnosis is not a cure for alcoholism. Our approach uses it as a tool to help with cravings but it only represents about 10% of the overall ‘cure’, so to speak.